If you do not know how to backup iPad to cloud or how to add photos to iCloud, read this detailed post first and then you’ll get the answer. 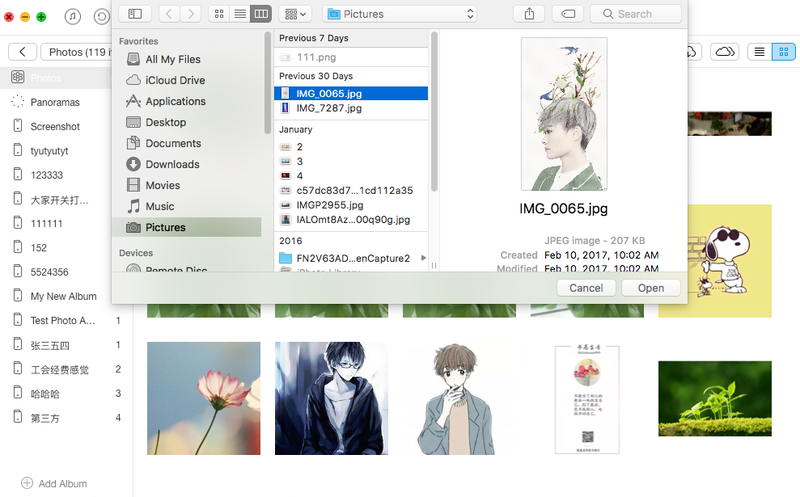 After you figure out how to backup iPad to cloud, do not forget to download and install this easy-to-use software - AnyTrans on computer to add your favored photos to iCloud. When it comes to backup iPad, people would first think about iTunes and iCloud backup. And undoubtedly, backing up iPad to iCloud can save the trouble of connecting iPad to Computer, which is much more convenient than iTunes backup. Thus this post here will focus on how to backup iPad to Cloud, if you still don’t know the exact methods, keep reading you’ll find the answer. iCloud provides a reliable backup for your data security. And before we start iCloud backup, there are something we should confirm: the iPad’s screen is locked, it have been connected to power source and with a Wi-Fi network. Method 1. Backup iPad to Cloud Manually. Connect your device to a Wi-Fi network > Tap Settings, then scroll down and tap iCloud > Tap Backup > Turn on iCloud Backup > Tap Back Up Now. Make sure that the backup finished: Tap Settings > iCloud > Storage > Manage Storage, then select your device. The backup should appear in the details with the time and backup size. Method 2. Backup iPad to Cloud Automatically. Go to Settings > iCloud > Backup, then turn on iCloud Backup. 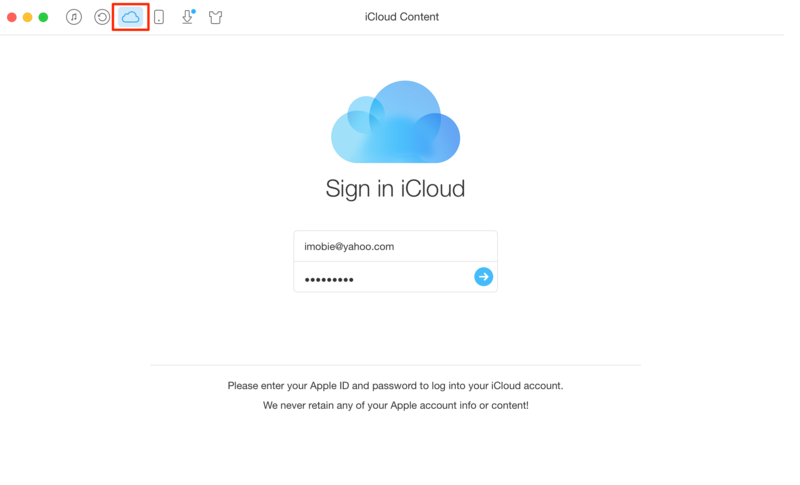 When you sign in to iCloud, you get 5GB of iCloud storage for free. If you need more iCloud storage, you can buy more for your iPad. 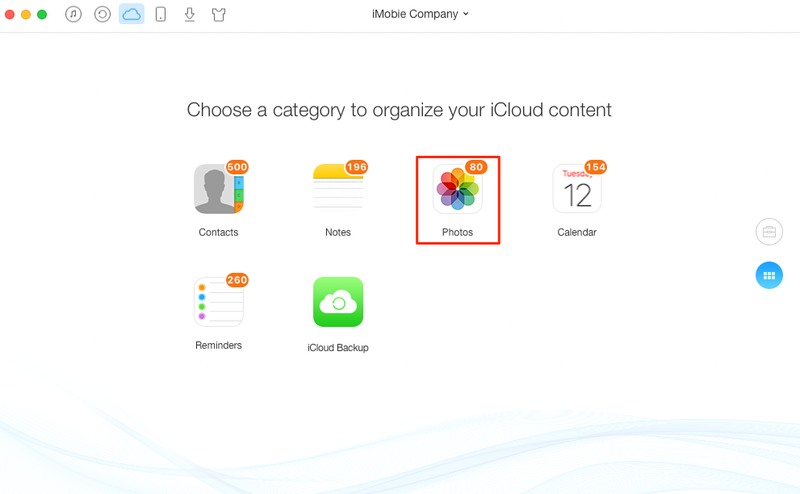 There are thousands of photos clutters in your computer, and sometimes you may want to add them to your iCloud account so that you can view them in your iPhone/iPad anytime. And here will introduce you an all-in-one tool - AnyTrans to help you make it easily. Step 1. Download and launch AnyTrans on computer > Click the iCloud Content button on the top > Sign in your iCloud account. Step 2. Scroll down or click the button at right you’ll see the interface shown below > Click Photos. Step 3. Click the To iCloud button > Select the photos you want to transfer > Click Open. Note: Besides transferring and managing iOS data, AnyTrans can also being a great video downloader to help you download Internet videos easily and quickly. Hope you can get the methods on how to backup iPad to cloud after reading this post. And also do not forget to download AnyTrans to give it a try to backup your photos from Computer to iCloud.